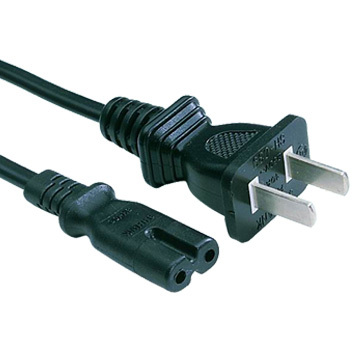 I am missing the system control cord for a kenwood 107vr. Does anyone know what this looks like or where I might purchase one? 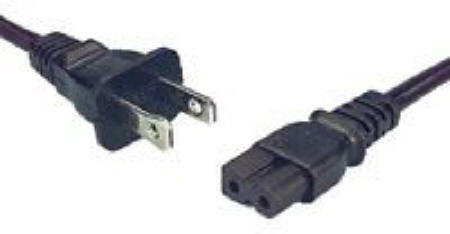 From what I could make out from looking at a picture of the back of your unit, it looks like a 1/8" mini-plug. But, what do you need it for? Do you have other Kenwood components of that same era that it might work with? Do you have other component sthat even have this jack? Remember, this is an old Dolby Pro Logic unit and while it might be useful as a standalone for it's intended purposes, I doubt it's compatible with other units.